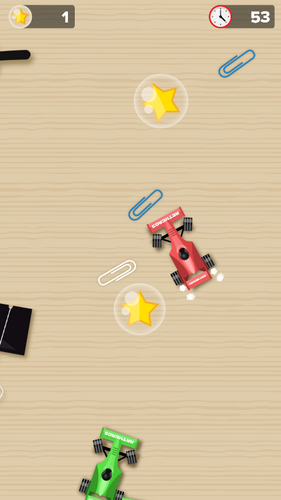 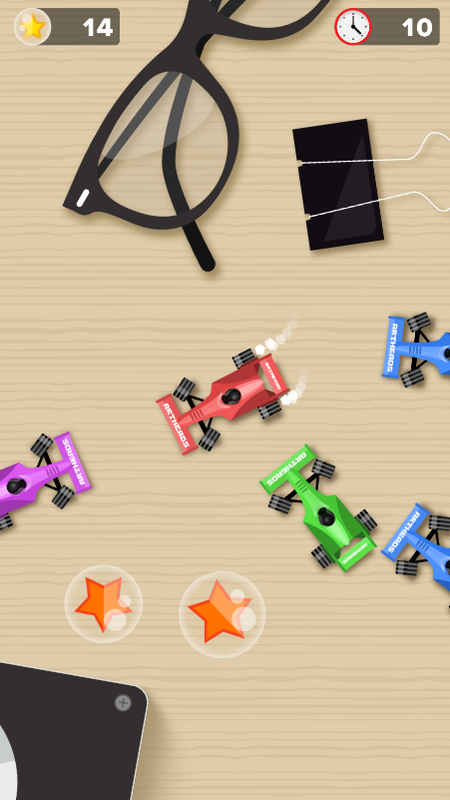 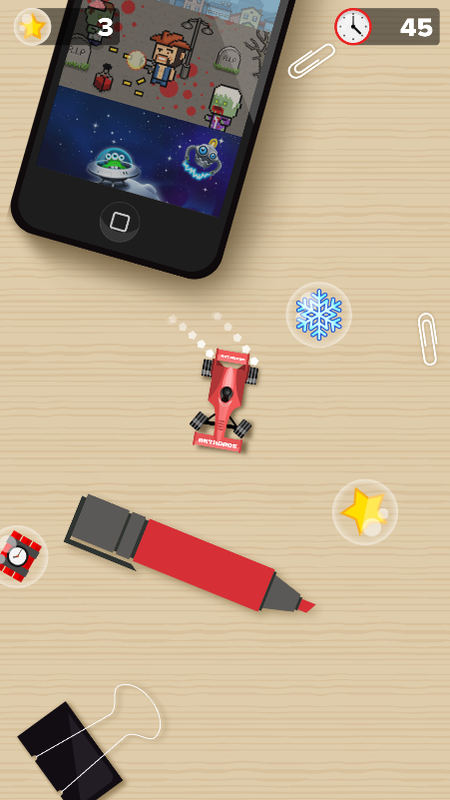 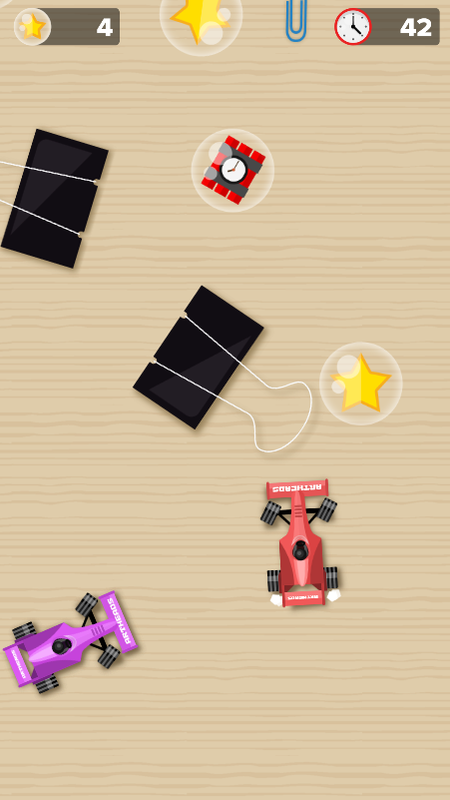 Take part of a toy car race right on the desktop. 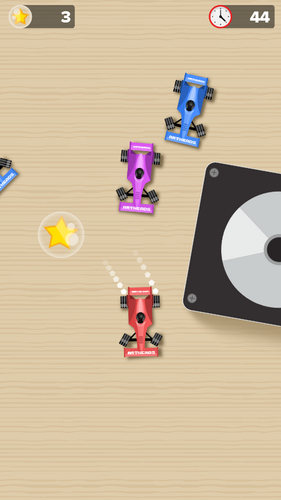 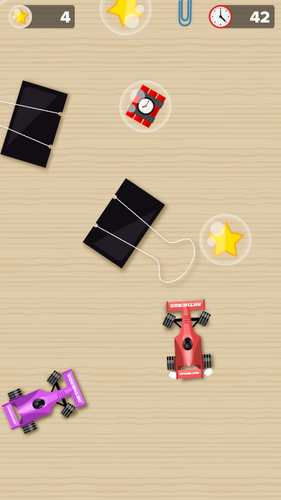 Drive your car faster, loot as much stars as possible, but avoid any bumps with rival cars. This game template created using Construct 2.